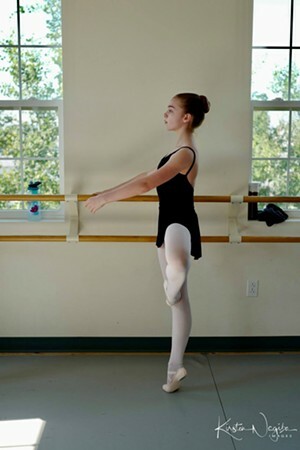 Vermont Ballet Theater Summer Intensive Auditions | Vermont Ballet Theater School | Dance | Kids VT - small people, big ideas! 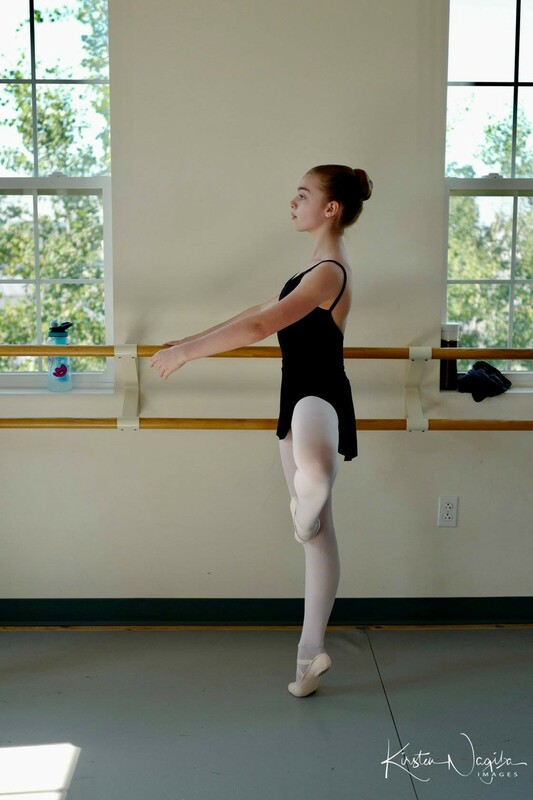 Young ballerinas do their best in tryouts for summer programs. Visit vbts.org for detailed information. Ages 8-18.